It’s a response we’ve gotten quite accustomed to over our 30+ years in business: You can rent that‽ When most people think of rental equipment, they think of scissor lifts and moving vans. If they’re especially in the know, they may think of tables and chairs. But few are aware of the pure whimsy that is available for short-term rental. Here are a few of our biggest crowd favorites. Send money flying through the air for customers, employees, or guests to grab! Our Cash Cube is guaranteed to send a thrill through your crowd. You don’t need to fly to Asia for a custom tea-making experience. Bring the experience to your next party. We’ll bring everything you need, from the loose tea ingredients to the packaging supplies. We all have a cousin we could rent a jet ski from for the weekend, but what if your plans involve a corporate outing on the lake? 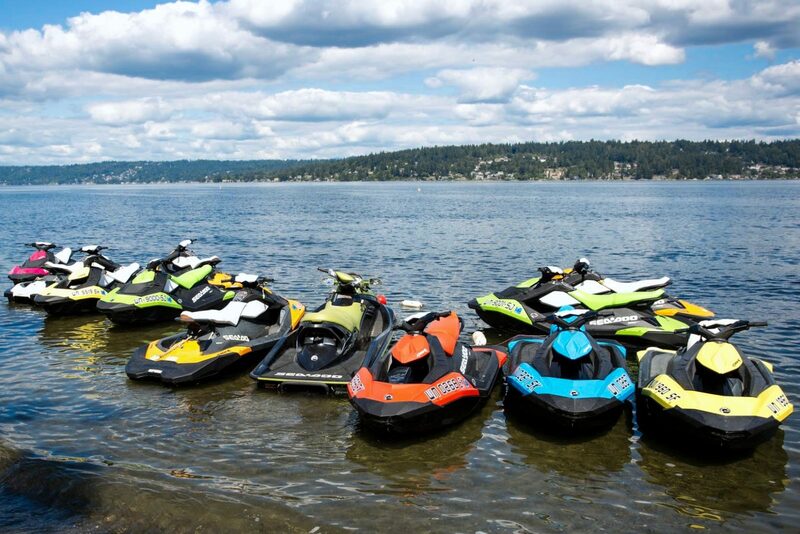 Our collection of jet skis comes with expert usage and safety training for your squad, as well as life jackets for all. The climbing gym is coming to you. 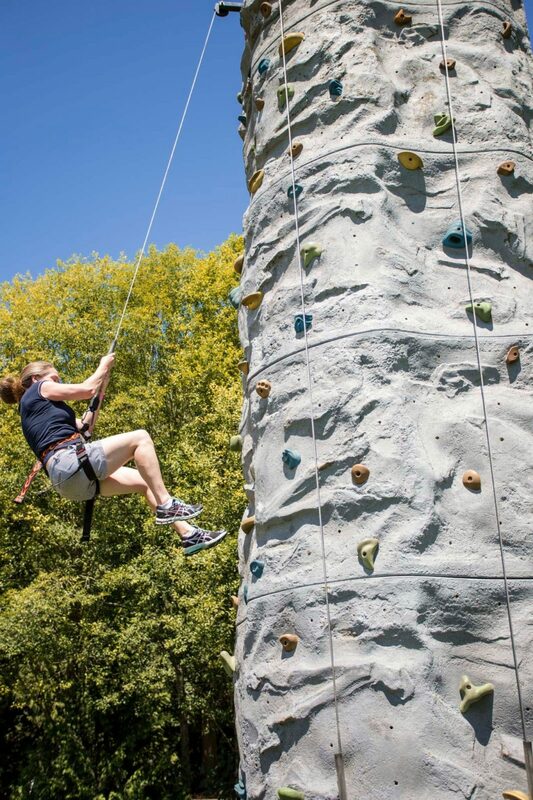 We actually have a number of rock walls available for rental in varying heights. Now, you can turn your parking lot into an afternoon of adrenaline-pumping action. Imagine being the first setting for your guests to experience the future. It’s possible with Virtual Reality rental from National Event Pros. 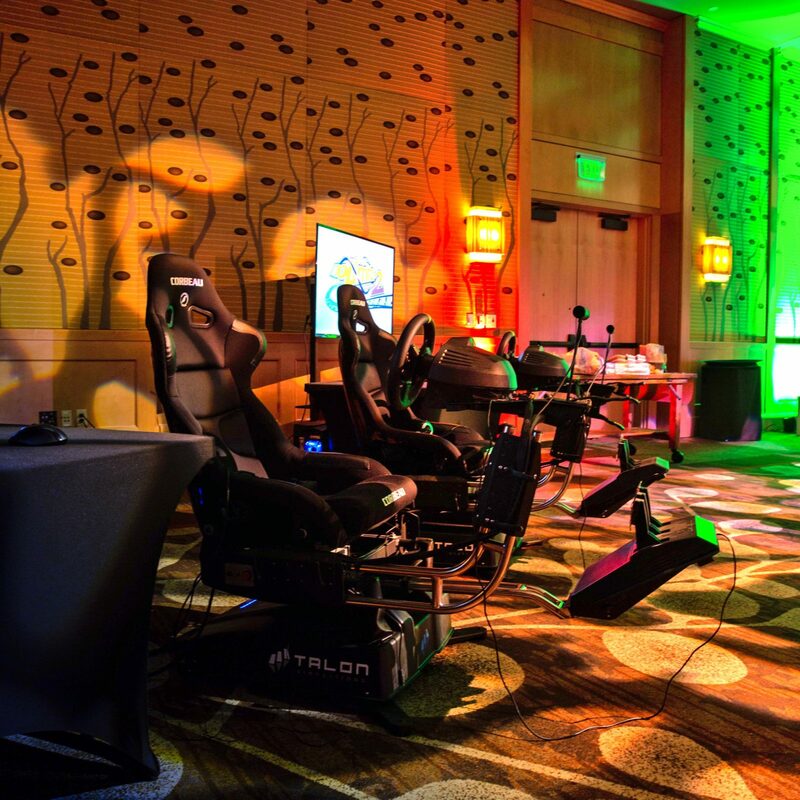 We offer a number of different setups, from VR chair simulators to cutting-edge headsets, complete with mind-blowing software and expert instruction. Stories in the air. Hundreds of feet of flying fun. And available to come to you. 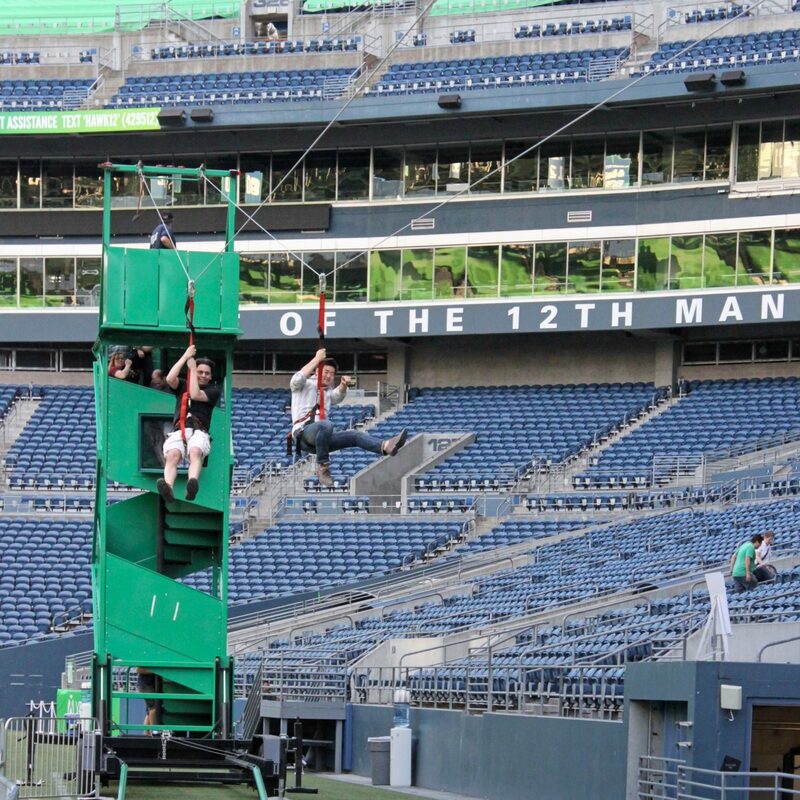 Our mobile zip lines offer your company or party an escape from the mundane—and into the clouds. Sure, it ain’t a zip line. 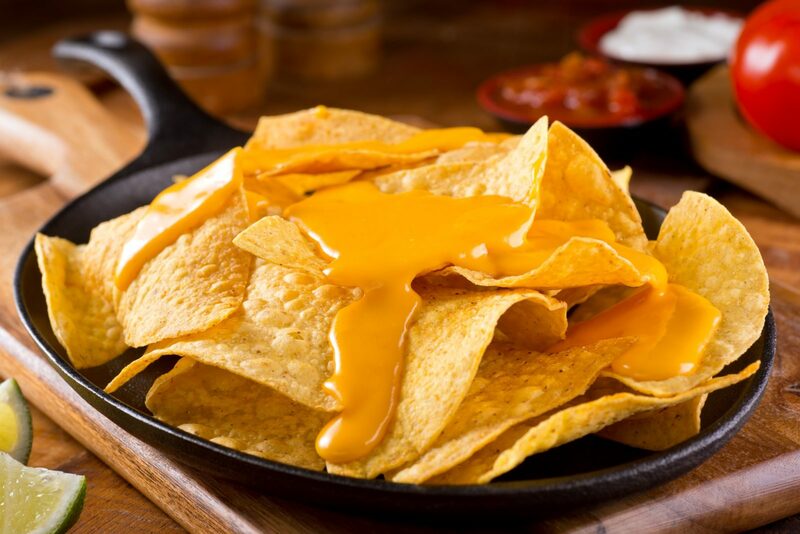 But did you know you can rent nacho cheese machines‽ We didn’t think so? Why? Everything’s better with cheese. End of story. It’s a battle of the departments. 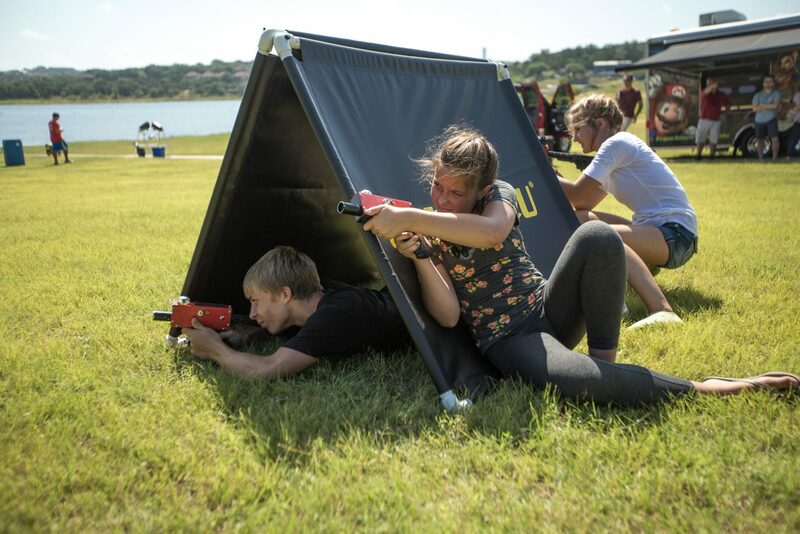 Our laser tag system works even in daylight, can accommodate as many as 20 players, and comes with a live coach to keep the fun and safety alive. That bar crawl idea just got a whole lot easier. 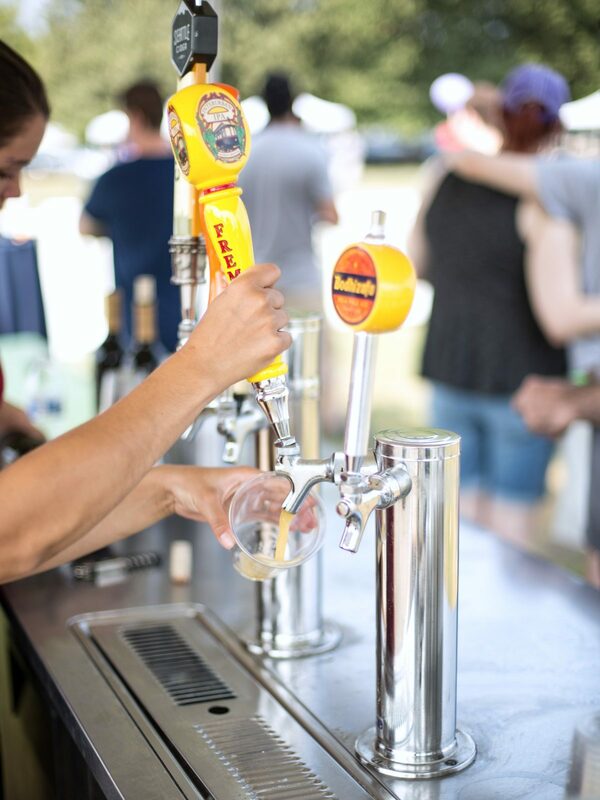 Bring the bar to your event by renting our refrigerated 5-keg beer tap. Perfect for backyard picnics. Come on down! You’re the next contestant at the company party! 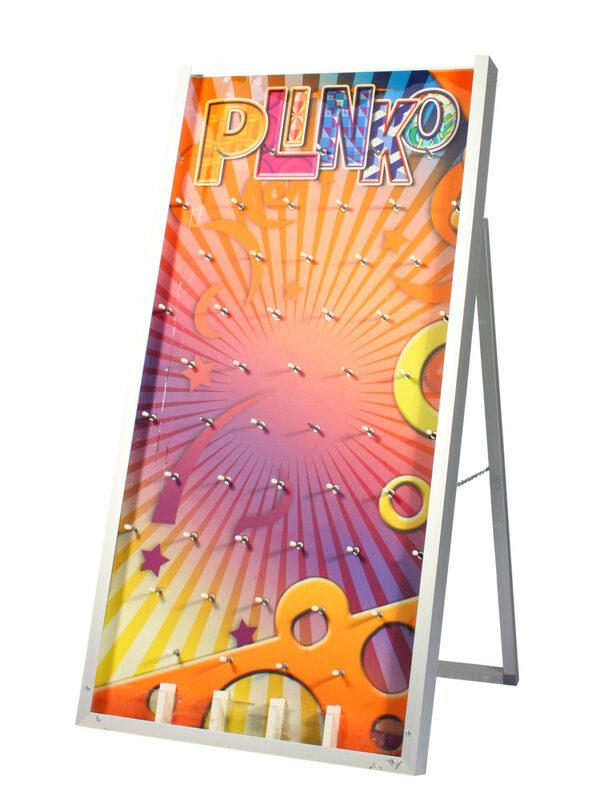 The thrills of the TV game show are all yours with this portable, eye-catching Plinko board. 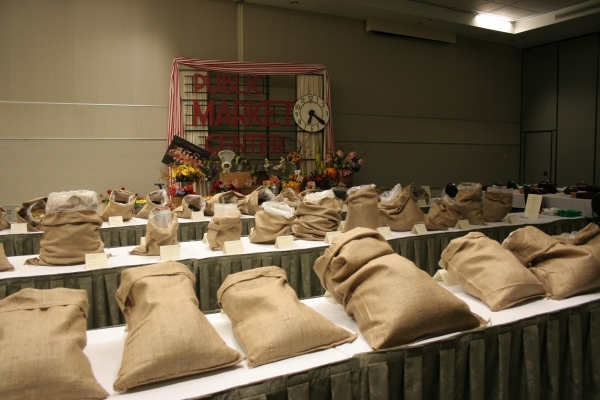 Need prizes? We have you covered.